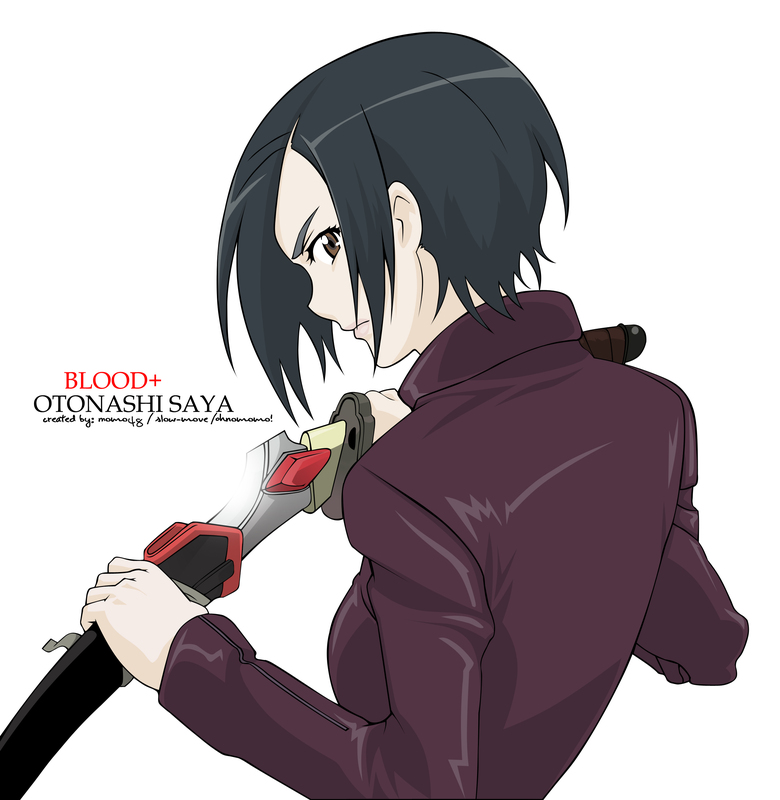 Great picture of Saya Otonashi. nice vector of Saya. the colors and outline is good. Wow! Saya is sooo cool! ^__^ Very nice & clean vector! Great Vector! 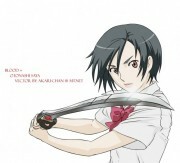 I really like this anime and Saya is my favourite character! She is always sooo brave!